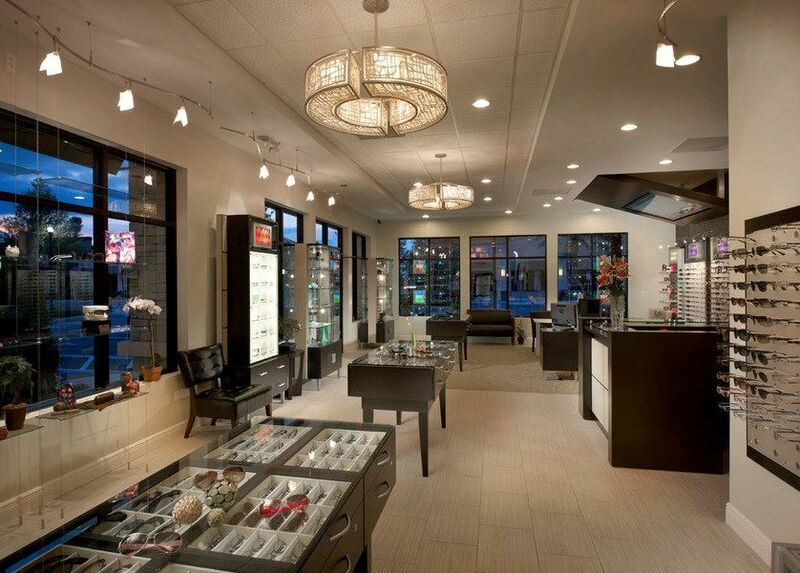 We'd love to service all of your eye care needs. The Eye Place of Hamlin NOW OPEN! Call us at (407)-876-1200 today. You are exceptional. You have exquisite taste. You should expect no less from your eye care specialists. At The Eye Place, our FOCUS is not only on how well you see but also on how good you look. Our goal is to optimize your vision and emphasize your unique style. Come and SEE why The Eye Place should be Your Eye place. Welcome to The Eye Place. Dr. Thuy Quach and the The Eye Place team strive to provide the best in optometry services. We invite you to browse our website to learn more about our optometry services and join our patient family by scheduling an eye exam appointment at our Windermere & Hamlin offices. The Eye Place is a full service eye and vision care provider, accepting both eye emergencies as well as scheduled appointments. Patients throughout the Windermere & Hamlin area come to The Eye Place because they know they will receive the personal attention and professional care that is our foundation. Quach and our team are dedicated to keeping our patients comfortable and well-informed at all times. At The Eye Place, we will explain every exam and procedure and answer all of our patients' questions. 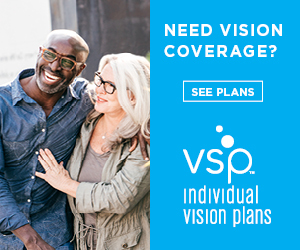 Additionally, at The Eye Place, we offer vision financing options and will work with vision insurance providers to ensure good eye health and vision care for all of our patients. Our one-on-one approach to optometry makes Quach and the The Eye Place staff the eye and vision care providers of choice in the Windermere & Hamlin area. Our optometrists offers the following services: complete eye exams, contact lenses, glasses, glaucoma testing, and pre- and post-operative care. For a complete list of services, visit our services page or call our Windermere or Hamlin office at (407)-876-1200. At The Eye Place, we are dedicated to providing high-quality optometry services in a comfortable environment.Call us at (407)-876-1200 or schedule an appointment today online. Dr. Thuy Quach has been proudly serving Southwest Orlando and surrounding areas since 2000. She received her optometric education at Nova Southeastern University in Fort Lauderdale and completed further training at the VA Hospital in Gainesville. "Awesome office. The staff is very kind. The doctor is very thorough, knowledgeable and informative. The examination equipment and office technology appears to be state of the art." "I always feel that my eyes were the most important. When my eyes get a great review the entire staff is always there to celebrate. Thanks to one and all!" "Great facility, helpful and genuine employees, fast and efficient service, overall fantastic experience."